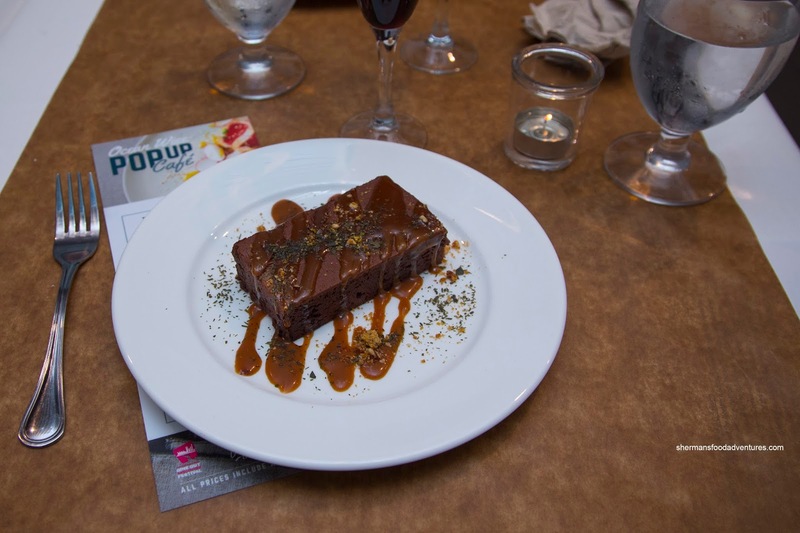 Dine Out Vancouver can be be a great experience when a menu is composed of appealing dishes for a fair price. As I've mentioned before, some restaurants miss the boat where one is left with less-than-desirable food that are small in portion size. 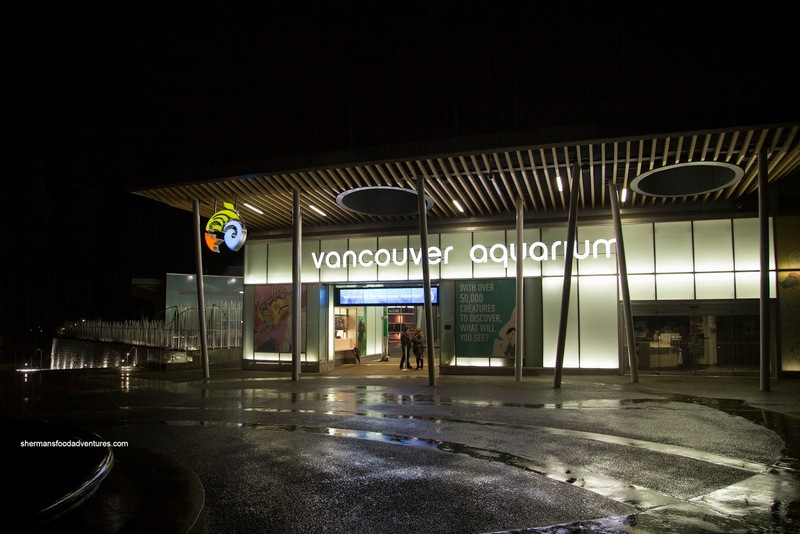 However, the Ocean Wise Pop-up Cafe at the Vancouver Aquarium can be classified as a special experience. 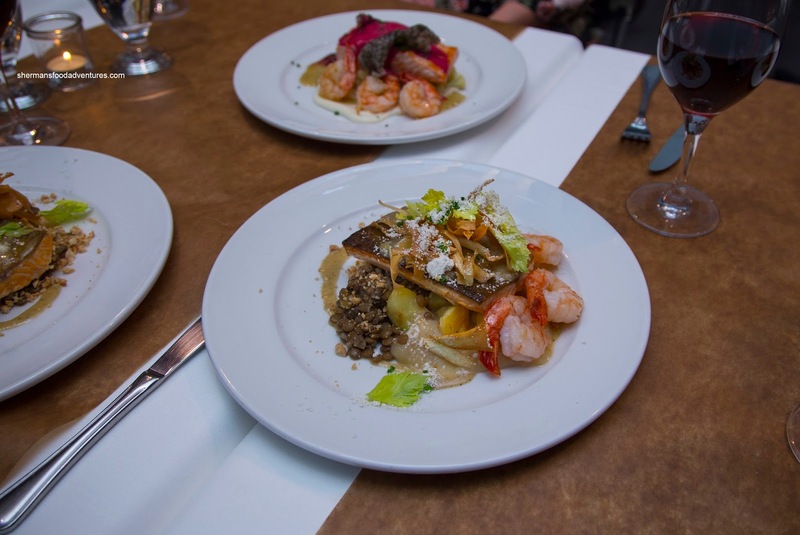 Not only does the menu consist of quality ingredients, the portion sizes offered up by Executive Chef Ned Bell are downright generous. 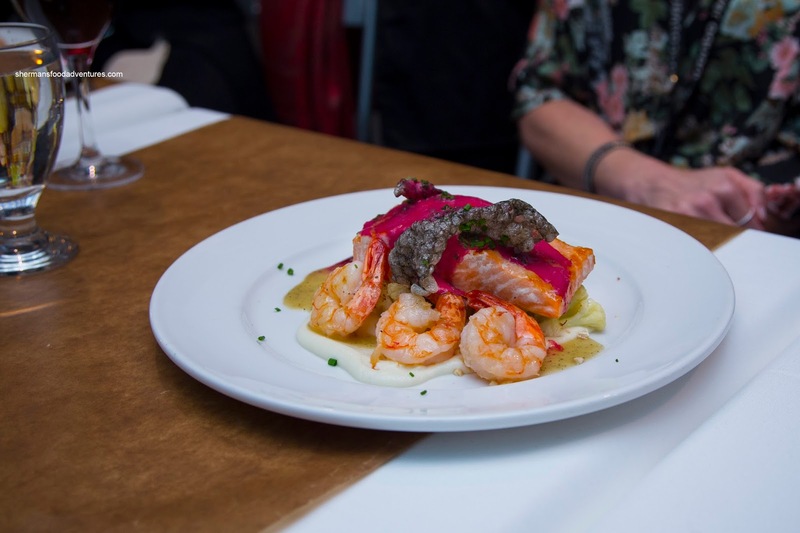 Coupled with an all-inclusive price of $62.35 with taxes, gratuities and admission to the Aquarium, this has to be one of the best values during Dine Out Fest. I was invited along with other media to experience this event on the first night of Dine Out. To get a feel for the menu, Rich and I ordered different dishes. 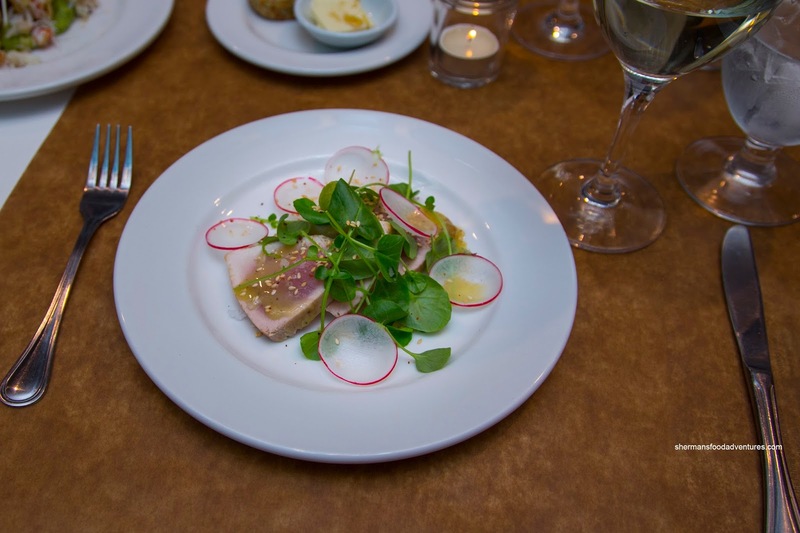 For myself, I started with the Torched Albacore Tuna Tataki Salad that featured thick slices of lightly seared albacore tuna that was still perfectly rare in the middle. It was dressed with an aromatic (due to the sesame seeds) and tart honey lemon vinaigrette that kept things light and refreshing. There was enough seasoning, but at the same time, the tuna was still able to shine. Loved the shaved radish which added a nice crunch. Rich had the Fanny Bay Clam Chowder which was super rich being creamy while not overly thick. It was well-seasoned and had a background brininess. 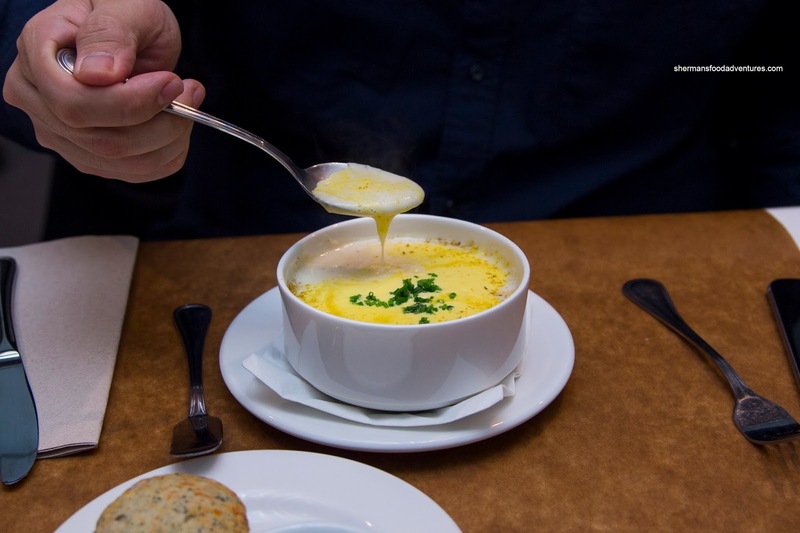 The bits of clam were fantastic as they were buttery with a nice rebound texture. The niblets of Chilliwack corn added bursts of sweetness as well as the nutty Maple brown butter. As an add-on, we tried Ned’s Famous Dungeness Crab Tacos that were bursting with chunks of fluffy crab. I emphasize "chunks" as the crab was not little pieces. They were so on point in terms of being prepared where the cook on them was perfect. 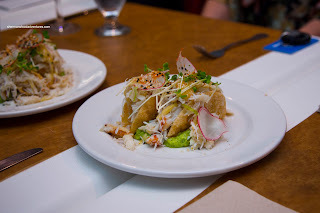 Loved the natural sweet and saltiness of the crab simply stuffed in a crispy shell. As if there wasn't enough crab, the plate was strewn with it as well. The fresh guacamole underneath was both a stand for the tacos and a great condiment. For my main, I had the Icy Waters Arctic Char which was also prepared flawlessly. The fish was flaky, super moist and just barely cooked through. All the flavour was concentrated on the crispy skin where hits of salt sweetness as well as a noted acidity were present. Underneath, the firm laird lentils had a nice mouth-feel and were pretty filling. Aromatic and just evident enough, the vanilla added a je ne sais quoi quality. One of the best parts of the dish was the chunks of firm parsnip hidden within the lentils. There was also a puree on the plate too. Rich ended up with the other fish option in the Organic Ocean Northern Coho Wild BC Salmon that was curiously accompanied by cranberries. It actually worked in my opinion as it added a tangy sweetness that balanced the black pepper vinaigrette. The fish itself was more done than the char, but was far from dry. Completing the plate was charred cauliflower and puree. For both dishes, we had the $10.00 selva shrimp supplement. For dessert, the Sea 'Weed' Brownies with kelp and almond praline was enormous (as with the other dishes). It was super rich, yet still moist with a creamy frosting. The seaweed added a bit of impact, but we would've liked to see even more of it. Adding both a firm candy crunch and even more sweetness, the almond praline was necessary for a textural contrast. Add the caramel on the dish and the whole thing was pretty decadent and sweet. 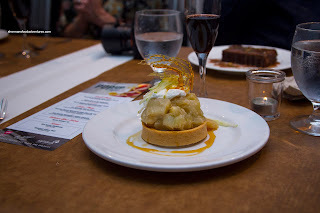 Considerably lighter, but not smaller in size was the Roasted Apple Tart with whipped cream and caramel. This thing was piled high with tender and tart apples atop a hard shell. These were both texturally appealing and the sweetness was muted. As you can clearly see, the meal was full of well-portioned quality dishes. 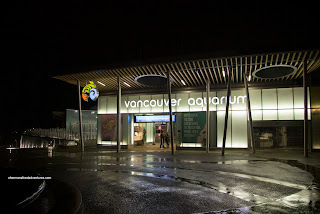 Combined with the Aquarium experience, it is worth every penny.